In searching for a great psychic, there are some things to look for and to be aware of. After all you are entrusting your important questions, and vulnerability to someone who you do not know, when first seeking out a psychic. It will be good to make note of some of these points below, in order to help you to get the best possible reading and someone you can also trust. · Referrals from friends, who have had a good experience or positive reviews of psychics from online, Trip Advisor, Google, Yelp, etc. · Make a point of going to a professionals website, be cautious of the 1-800 numbers with lots of psychics. The majority of these people are not real psychics. 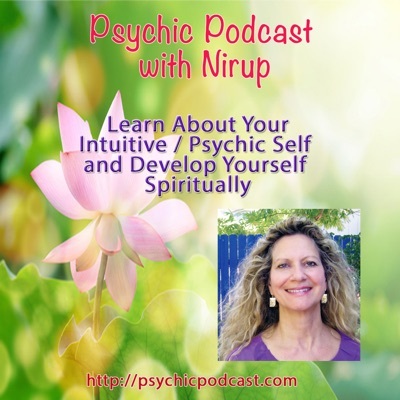 · Be able to read up about your psychic and see a photo of them–a REAL photo of the person says a lot. Look into the image and get a feeling of how they make you feel: comfortable or uncomfortable? Can you trust them or not? What is your gut feeling telling you? · Look at their credentials. Are they a member of recognized organizations? Where did they train? · Does this person deal from a basis of compassion or empathy? You do not want to deal with a psychic who simply blurts out, “Get rid of him!” “You have bad energy around you!” “You are never going to be successful!” Instead, look for a psychic who understands where you are in life at this moment, and is willing to work with you. When searching out a psychic, be sure to ask them, what types of psychic readings do you do. Not all psychics work in the same way. Psychics can specialize in specific areas. As in Mediums, that connect to passed over loved ones, their focus is on tuning into the other side. Medical Intuitive/Psychics, whose sessions are based in looking into the body and seeing what is going on. This type of session can take a hour or longer, as the psychic needs to look in a very detailed way through the whole body, to give you a real proper reading. It can also be a shorter time if you are asking about one health issue. Then there are psychics who work on a spiritual level as well as psychic, such as myself. In this way the client begins to understand themselves on a higher spiritual level, that can support them in their life, of how their life path should be and why they are hear. So keep in mind all of these things when searching for a professional psychic.